Our mission is lasting impact, we want to make a difference by encouraging innovation, entrepreneurship and a sustainable economy. From our office in Utrecht we provide services to both the private and public sector. Our services include research and analysis, policy advice, fund raising, project management, network management and event management. We invent new programs, services, and business models, and we help our partners build their in-house innovation and entrepreneurial capabilities. Our style is provocative and passionate. CreativeMV’s clients range from SME’s to high profile corporations, government agencies, local and regional authorities, universities, NGO’s, EU institutions and trade associations. Through the delivery of a wide and varied portfolio of quality research and project management assignments, the company is recognized for its leading expertise on SMEs, the creative industries and cultural sector, coupling professional frontline knowledge with an informed appreciation of the strategic and political issues for the sectors. Our multilingual team are highly experienced in fields that require specialist knowledge and skills. Our values. They're not just the principles that set our approach to policy and innovation apart; they're behaviors hard-wired into the CreativeMV DNA. 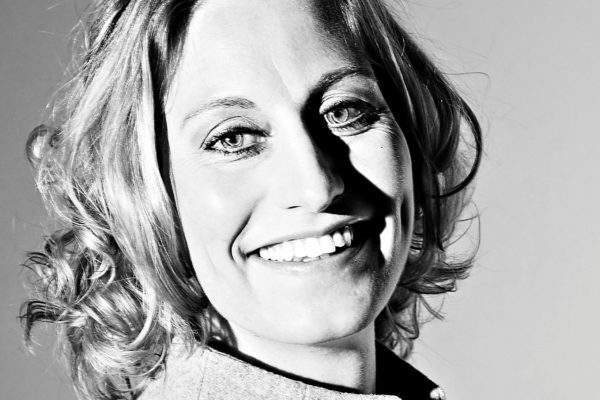 Mariël Voogel is the founder and CEO of CreativeMV. Voogel had 15 years experience in the world of culture, creative industries, entrepreneurship and innovation. She is a specialist in (culture) economics, the development of entrepreneurial skills and incubator programs. She has led a wide range of strategy and development programs and set up the first Dutch fund for Microcredit in The Netherlands. She is advising numerous public and private bodies on the formulation of strategies in the field of economic development, innovation, culture and creative industry and SME policies. She graduated in Arts policy and management from the university of Utrecht (MA). Ons office is based in Utrecht. A city in the centre of The Netherlands near Amsterdam. The historical locations in the old city centre form the vibrant part of Utrecht. Many of the majestic city castles have been rebuilt into hotels and restaurants and the old storage areas along the wharf are now the place to be for cosy cafés, trendy retail concepts and restaurants. The Dutch Film Festival takes place in Utrecht, and Utrecht University is the best research university of The Netherlands. So our office is based in a city full of heritage, culture, and state of the art science. The cookie settings on this website are set to 'allow cookies' to give you the best browsing experience possible. If you continue to use this website without changing your cookie settings or you click on "Accept" below then you agree with these settings.